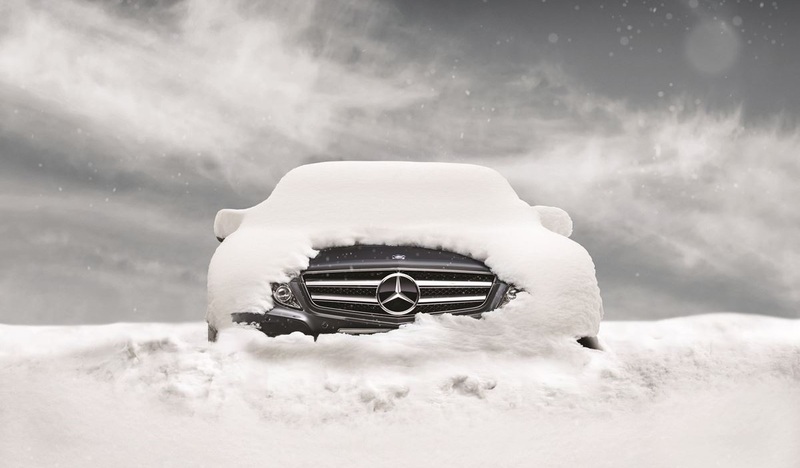 Throughout the colder months, your car has to deal with colder temperatures and darker days. This means that you will be using your lights and heater a lot more than in the summer. Making your battery work harder than usual increases the risk of flattening it so it’s always good to check that it’s working – especially if you’re planning a long journey. You will already know that driving around with near-bald tyres won’t do you any favours, but it becomes much more important during winter. When the weather starts becoming more rainy, snowy and icy, it is essential that your tyres have enough grip to keep your car safe on the roads. Checking your tyre pressure regularly is also essential as it’s something which is affected by a drop in temperature. If you drive a lot in winter, it might be worth your while to kit your car out with winter tyres. They have much better grip so are more effective if you’re driving on icy roads. Also, tyres with more tread depth make breaking and steering a lot safer during the colder months. So, if your tyres need changing, look into the benefits of winter tyres. Please note that Winchmore Hill Service Centre now stock winter tyres/snow tyres. You can visit us at 891 Green Lanes, Winchmore Hill, N21 2QP to get yours fitted. To avoid being stuck in the cold if your car breaks down, make sure that you have comprehensive breakdown cover. This means that your cover provider will tow your car home and you won’t be stuck in the cold alone. Before you try to drive to work only to realise that your car won’t start, take steps to lower that risk. The best place to leave your car is in the driest and warmest location – preferably in a sheltered garage. If you don’t have a garage, parking beside a tall hedge is your best option. Protecting your car from bad weather will reduce the amount of ice that will build up and give it the best chance of starting every morning. For all your seasonal car related needs you can also call Winchmore Hill Service Centre on 020 8360 8321.